JAPURA program is one of our FLAGSHIP programs since 2010. This program is designed for the benefit of the students of the Department of Accounting. Online application for the 2019 scholarship program is open from Thursday, November 1st 2018 and the application deadline is Friday, November 30th 2018. 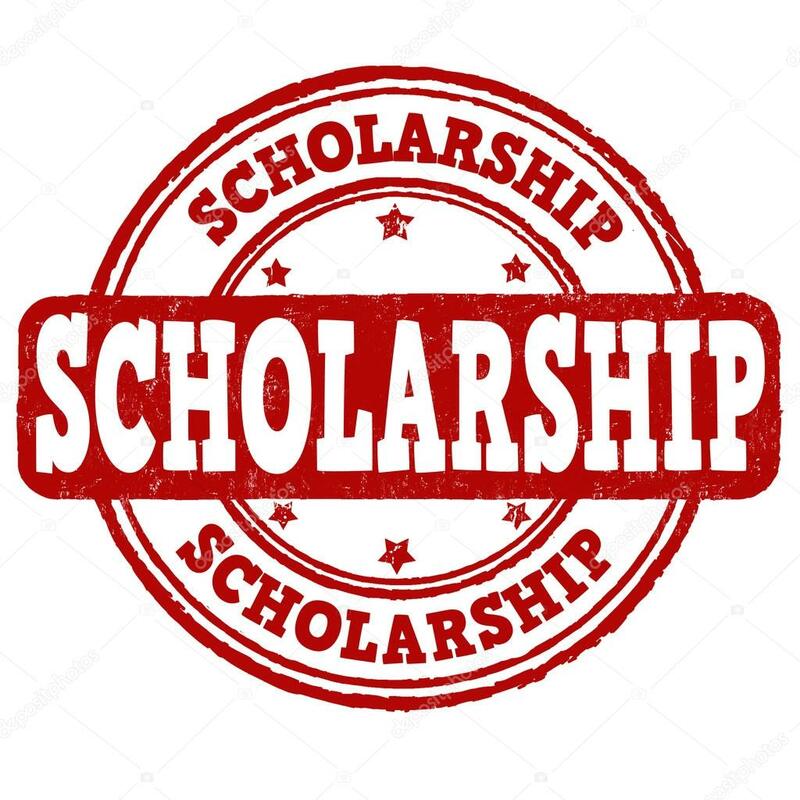 Those who wish to apply for the 2019 scholarship program can visit the following website for further details.